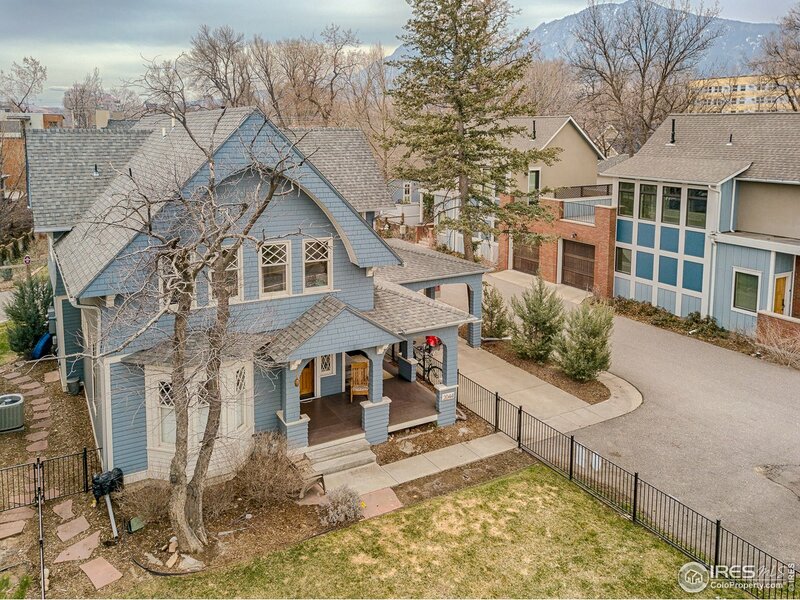 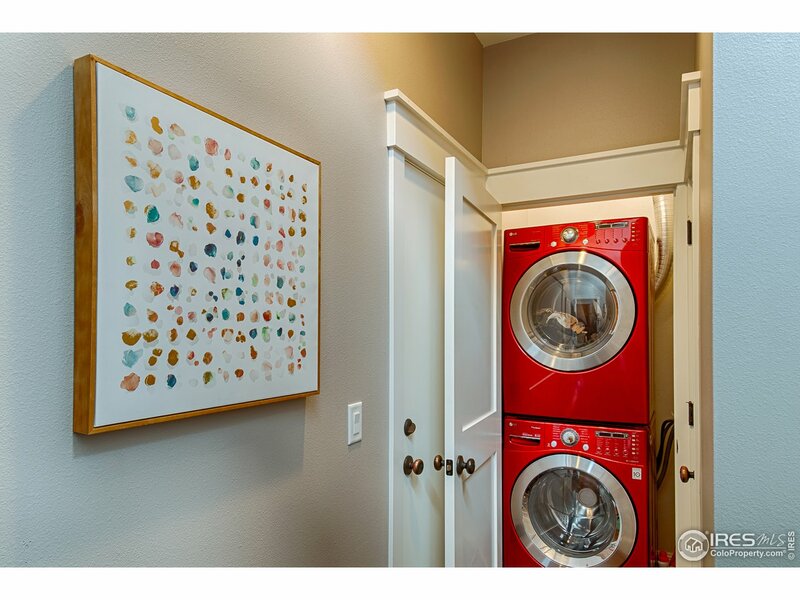 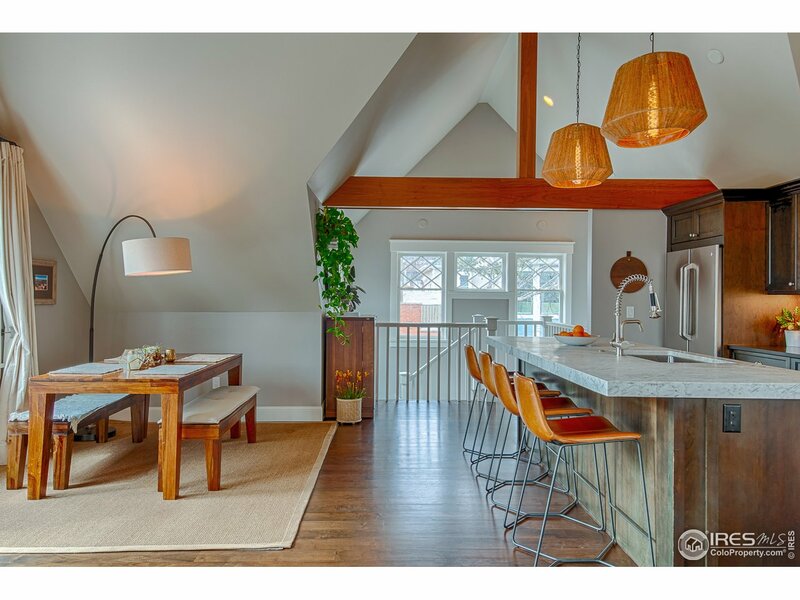 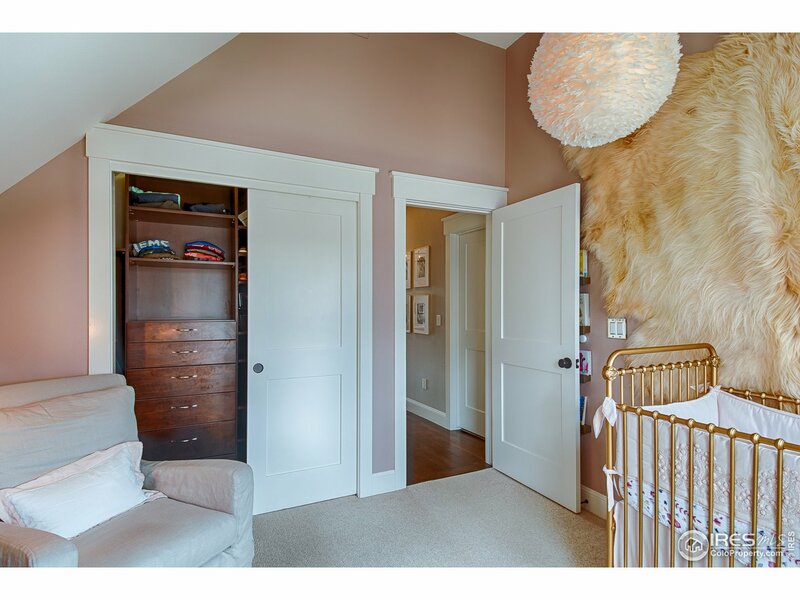 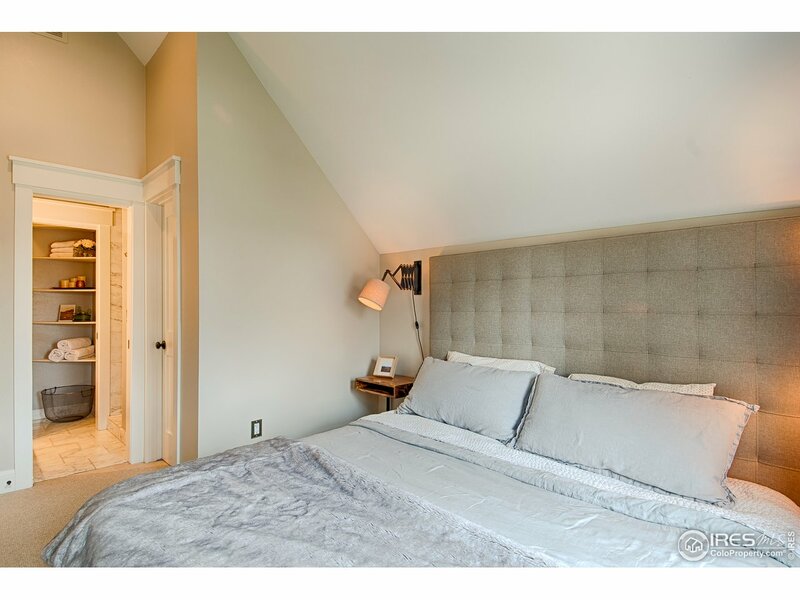 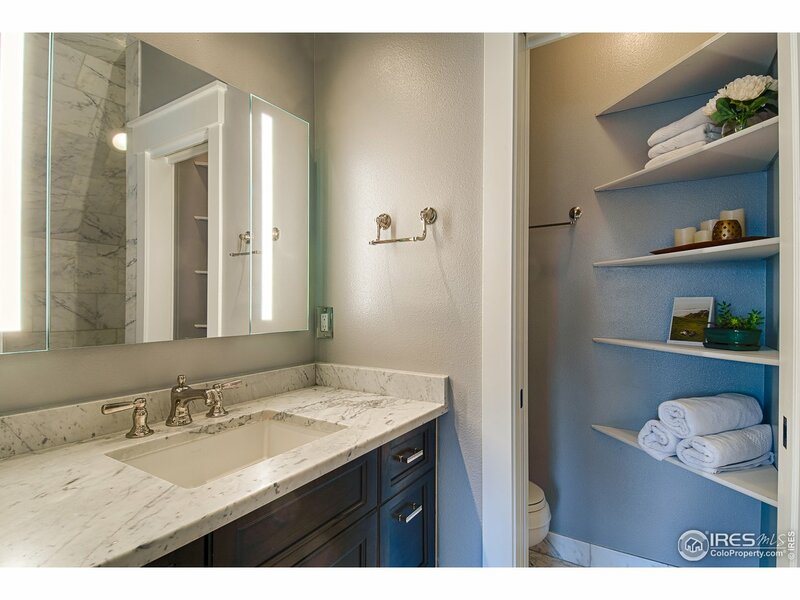 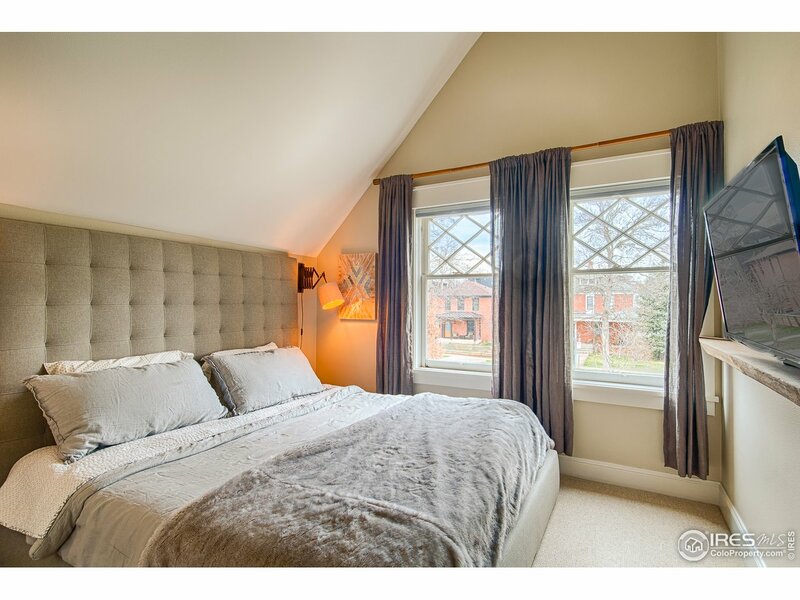 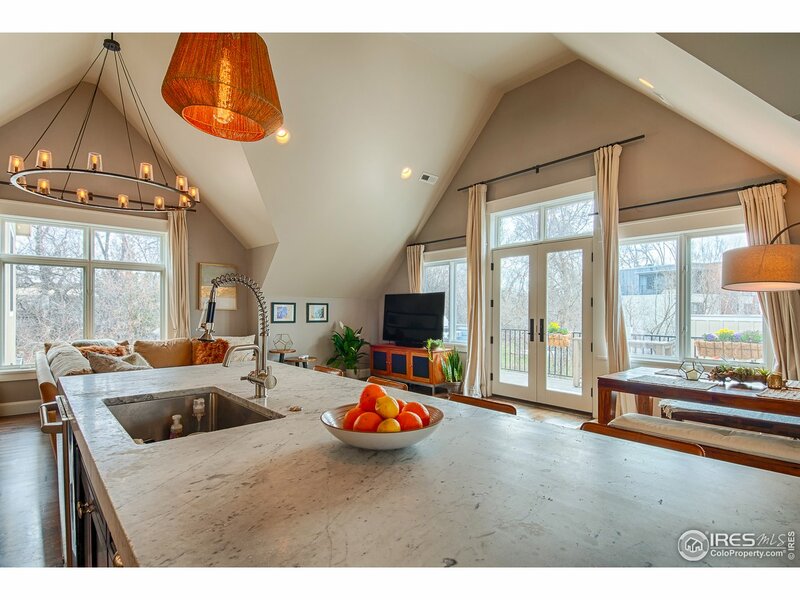 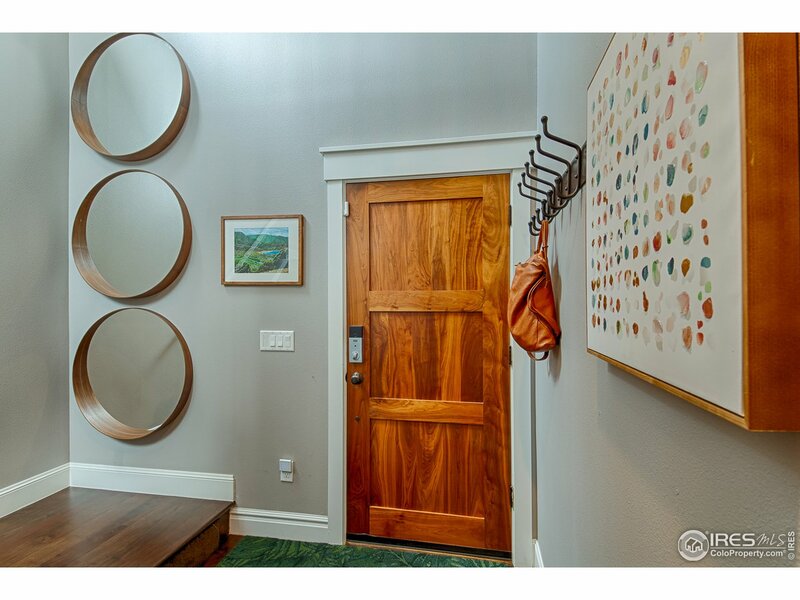 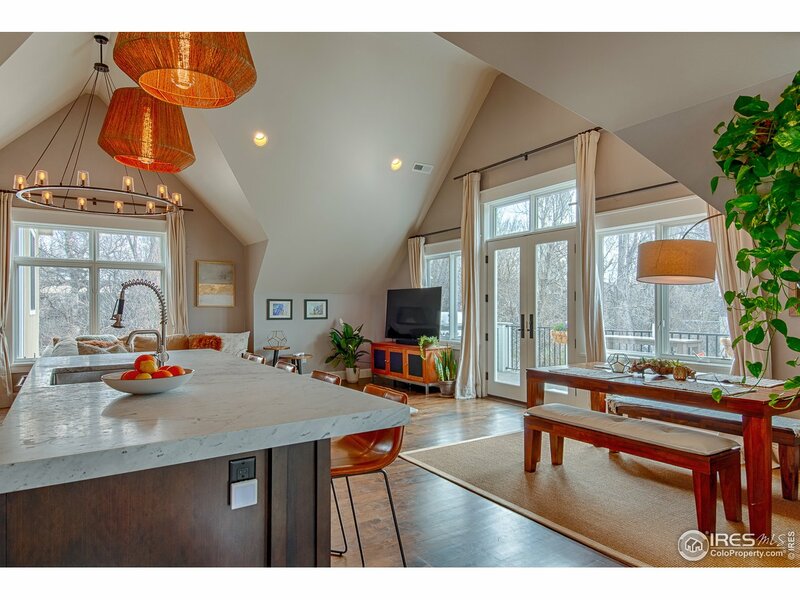 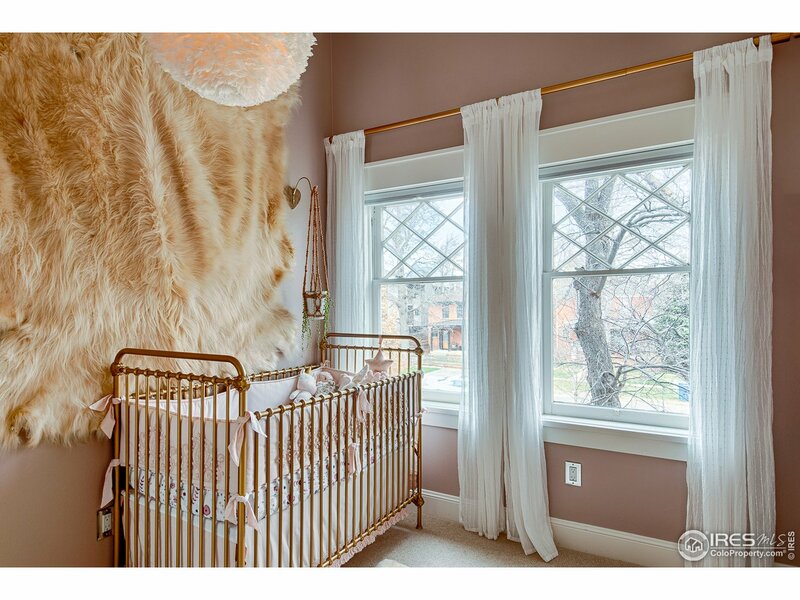 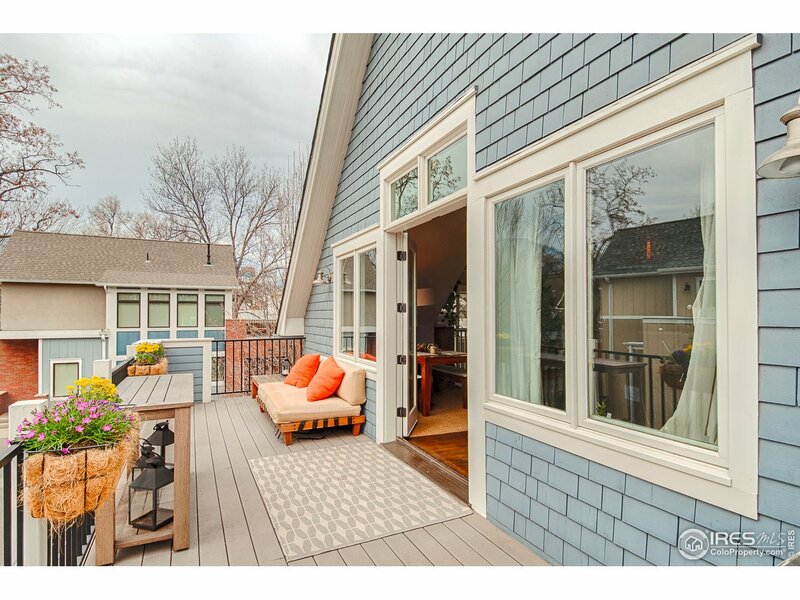 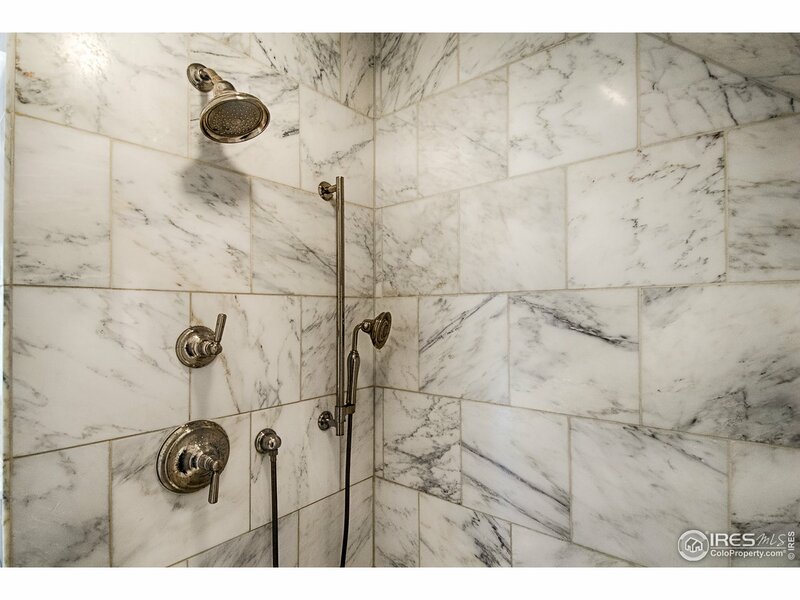 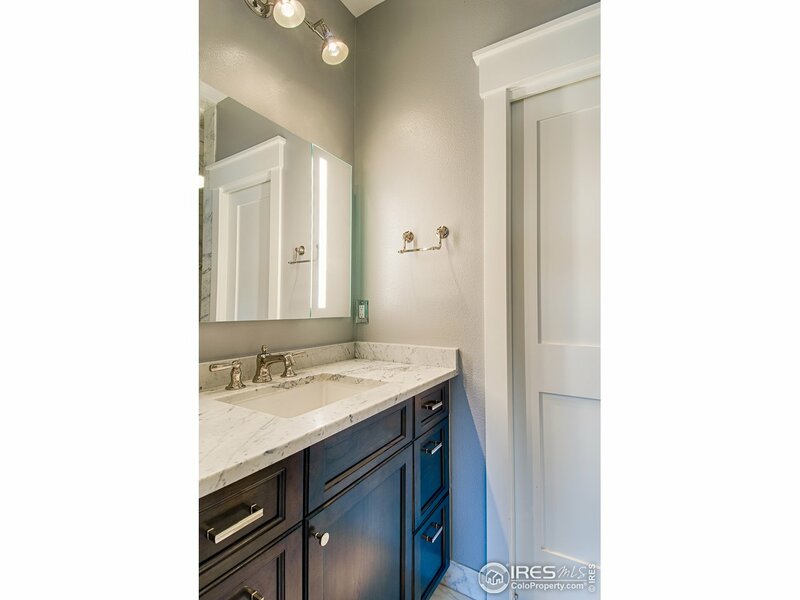 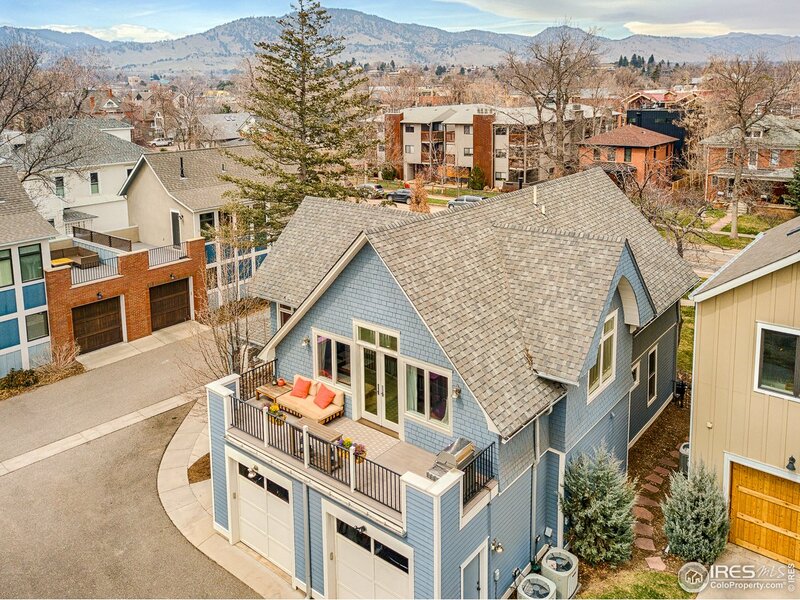 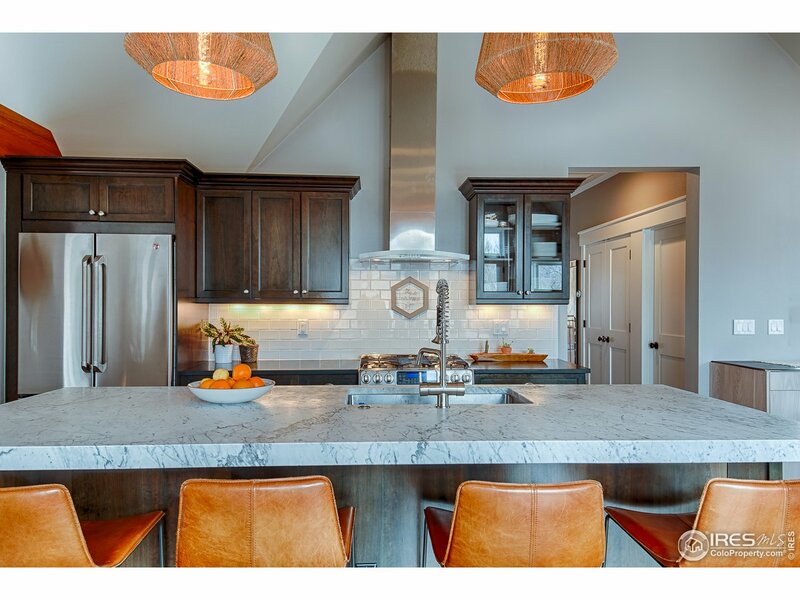 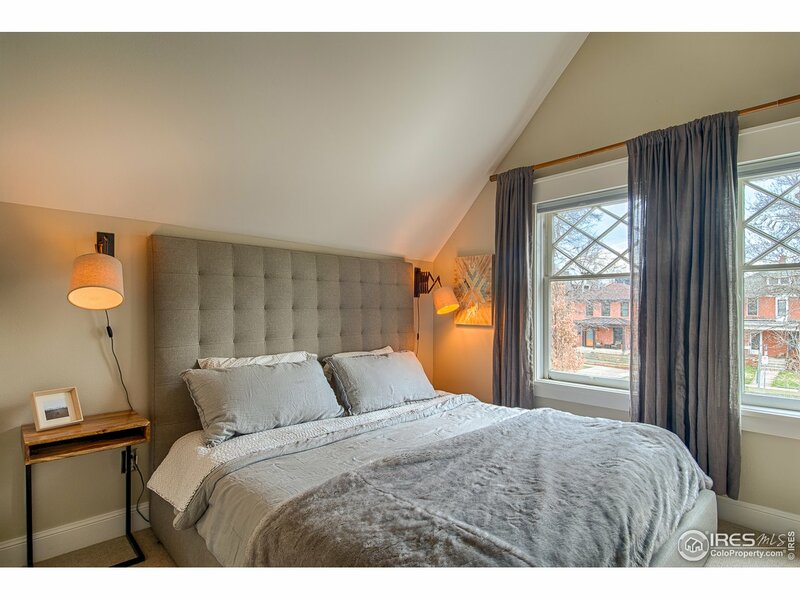 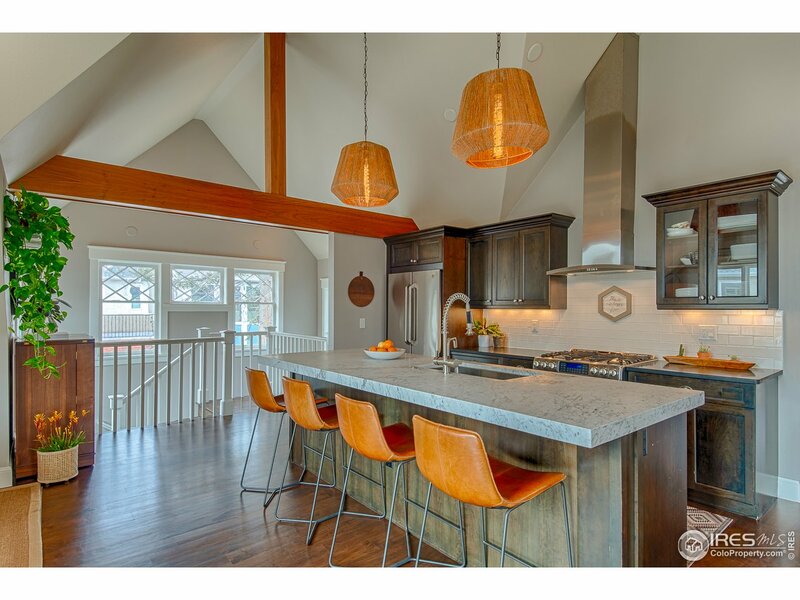 Incredible luxury condo in a coveted historic house located in the heart of Downtown Boulder. 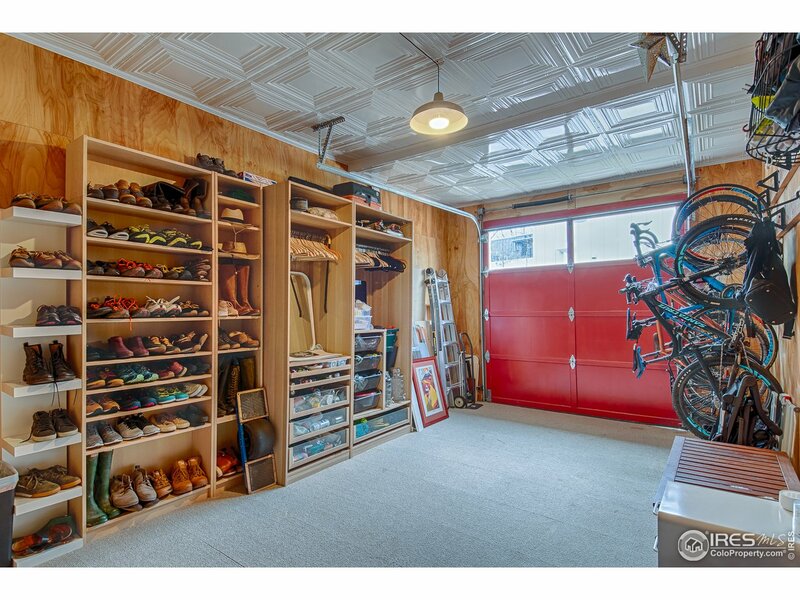 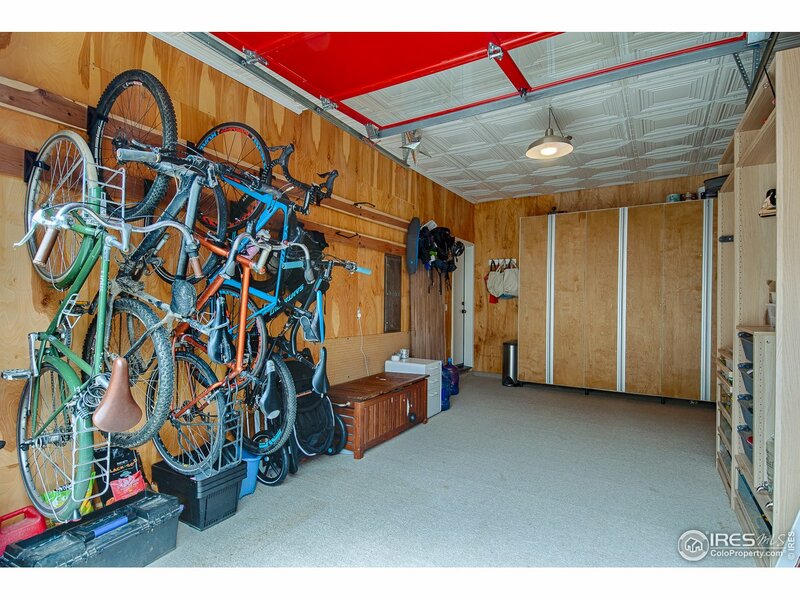 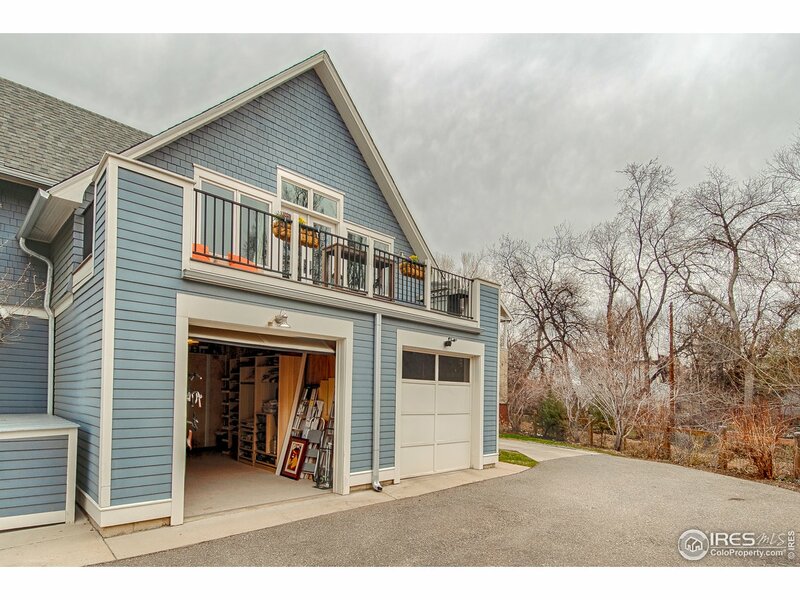 Perfectly fit for your life with a rare 2 parking spaces, garage/gear/bonus room and a fenced-in yard for dogs! 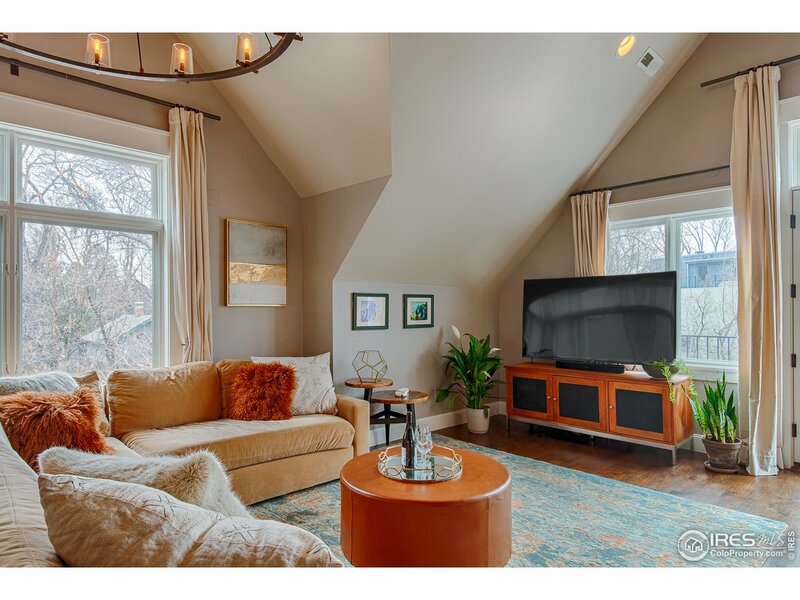 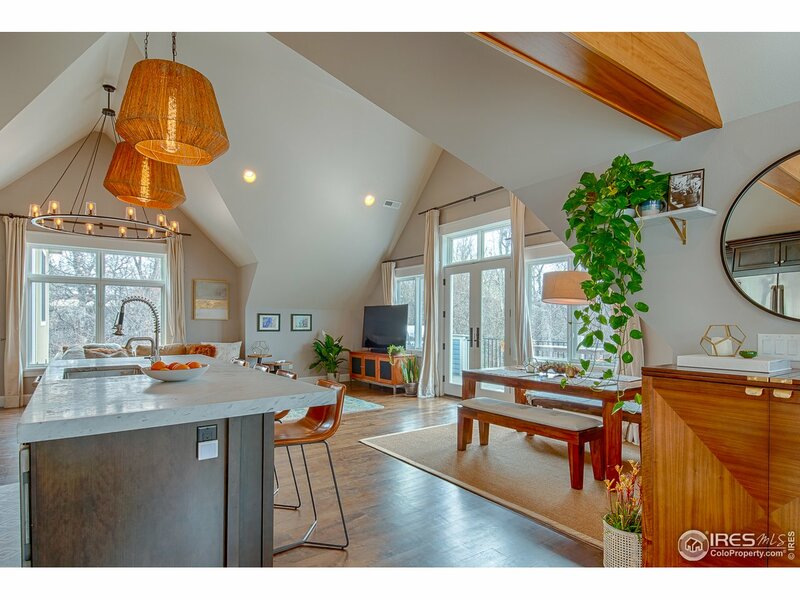 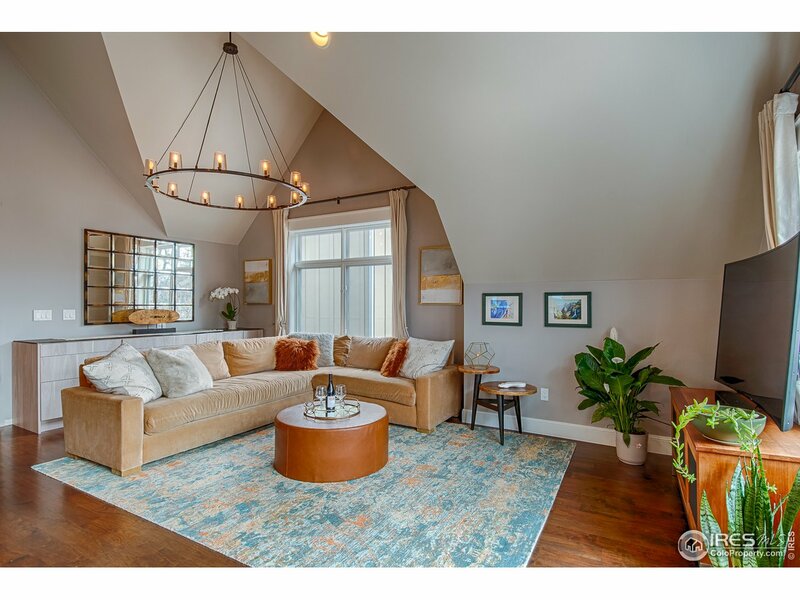 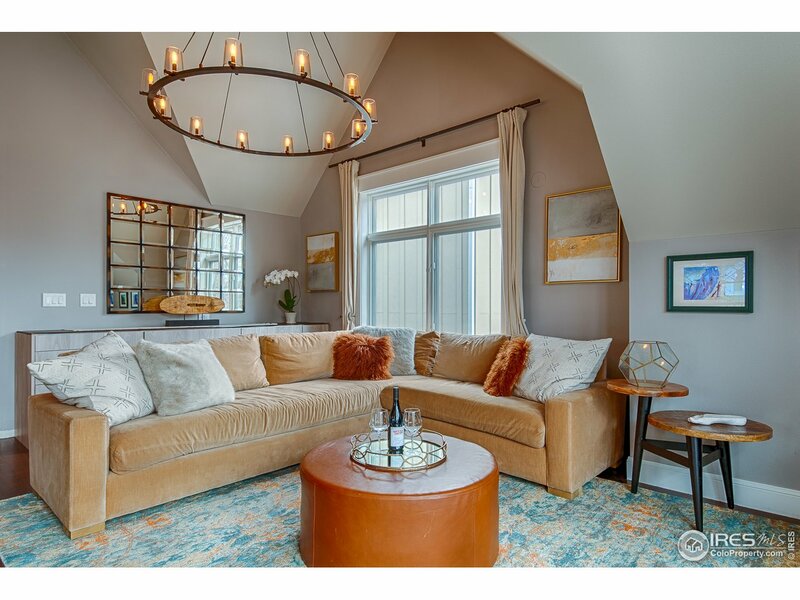 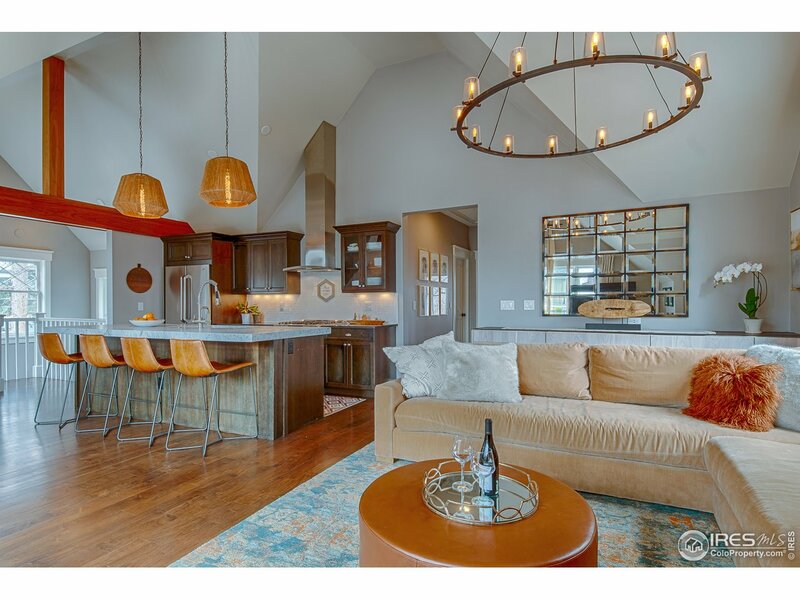 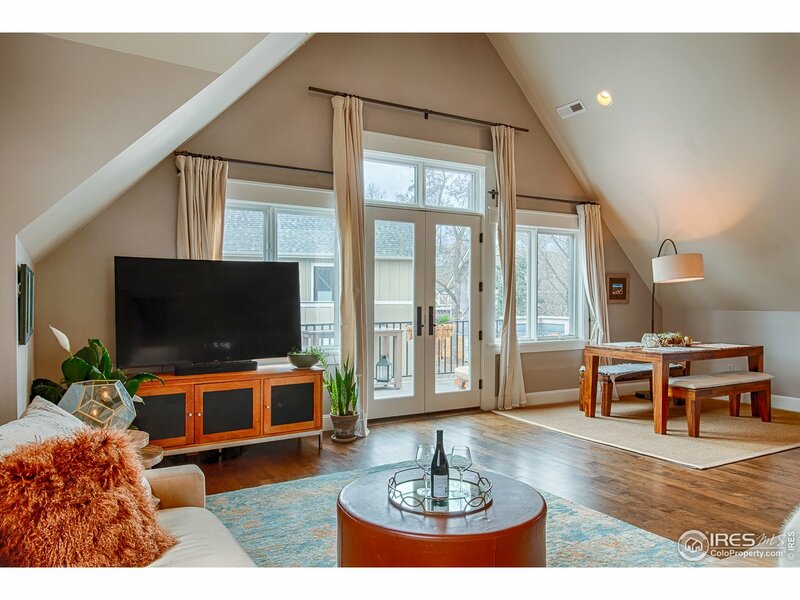 This loft sits on the top floor with 14 ft vaulted ceilings with tons of natural light and it includes a gorgeous south-facing terrace with views of the flatirons. 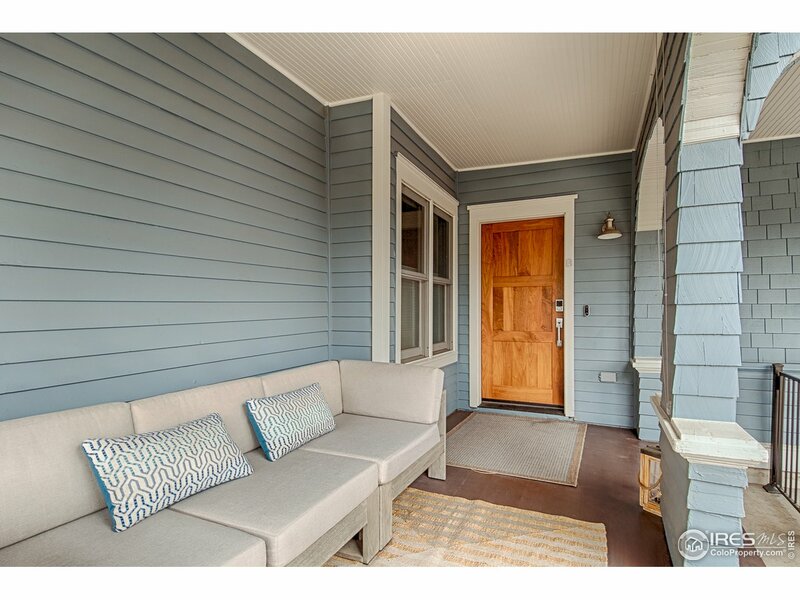 Enjoy a dream come true: Life on East Pearl Street less than 2 blocks from Boxcar, Frasca, Full Cycle, CU Campus and much more. 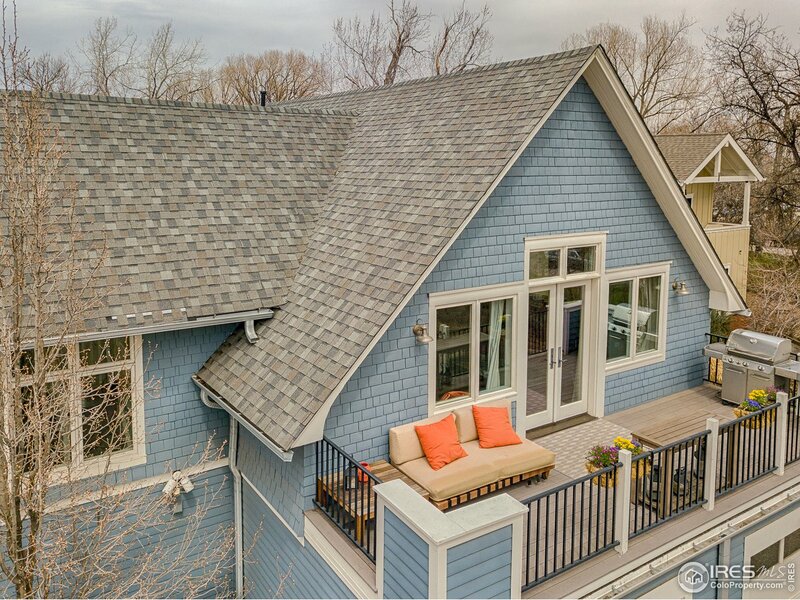 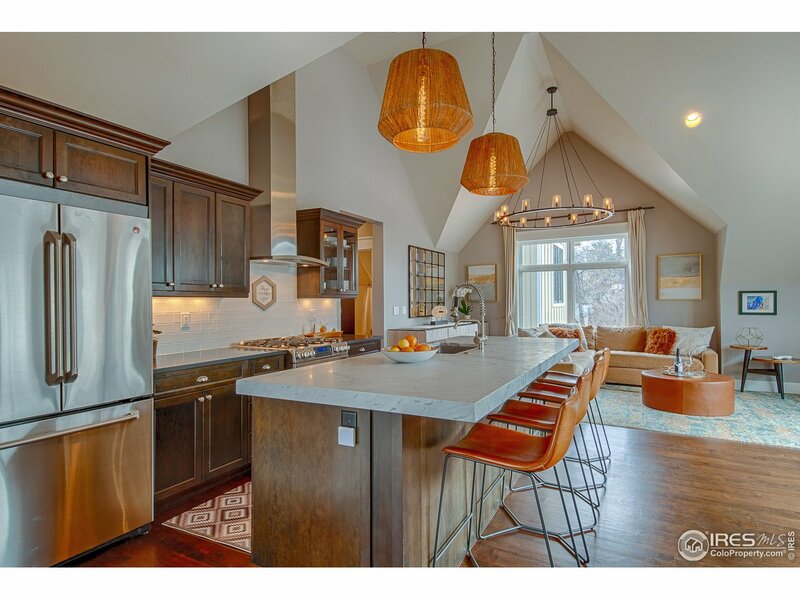 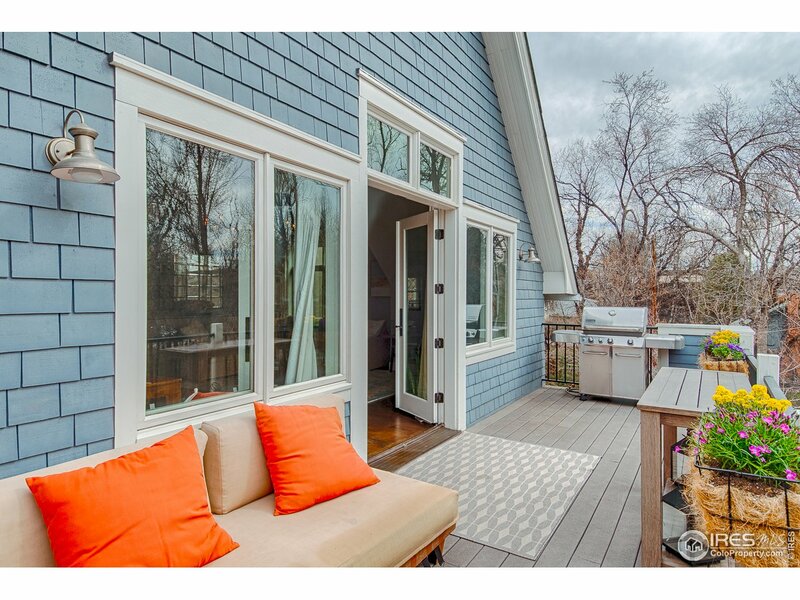 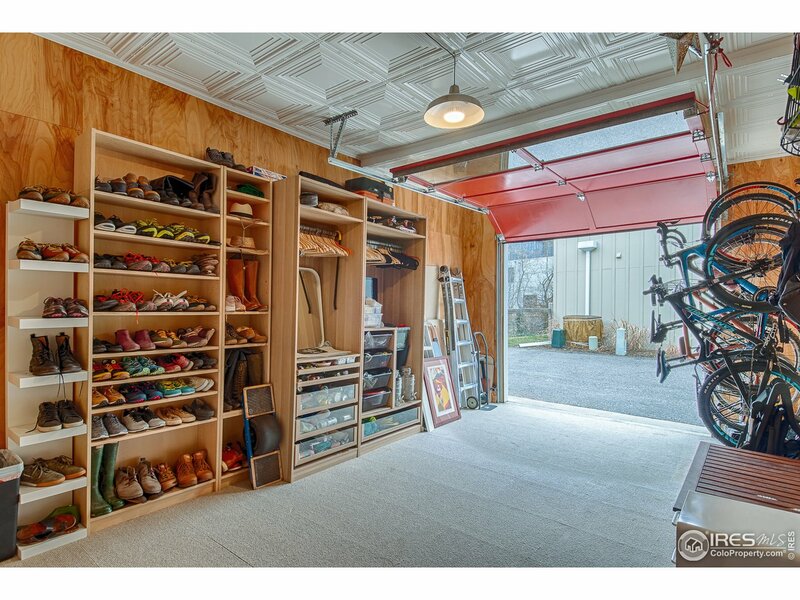 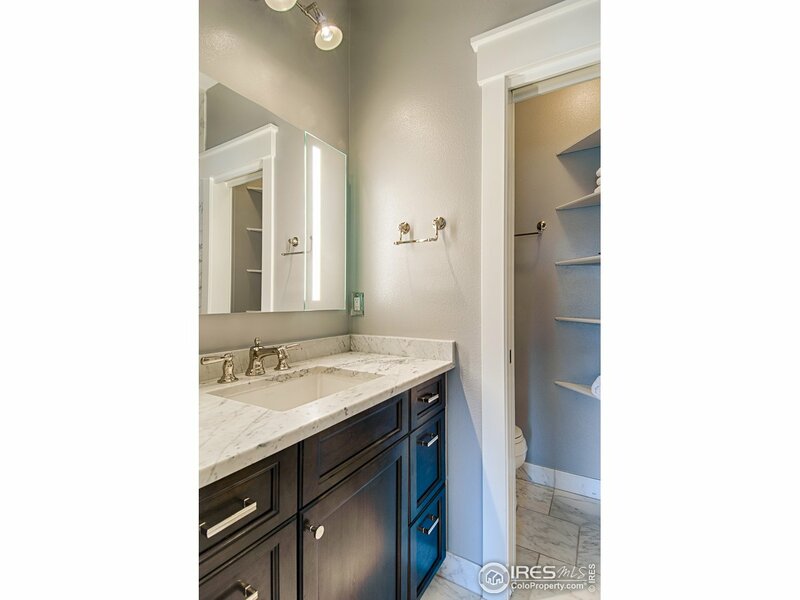 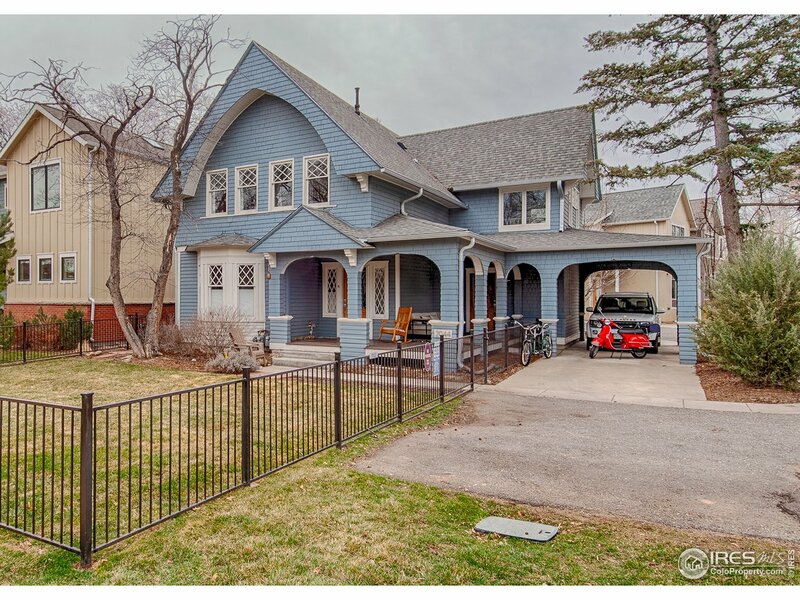 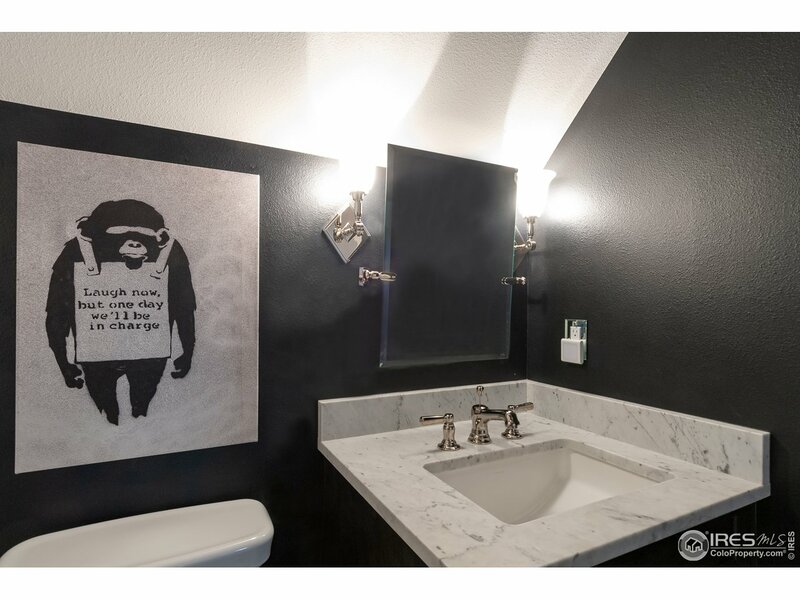 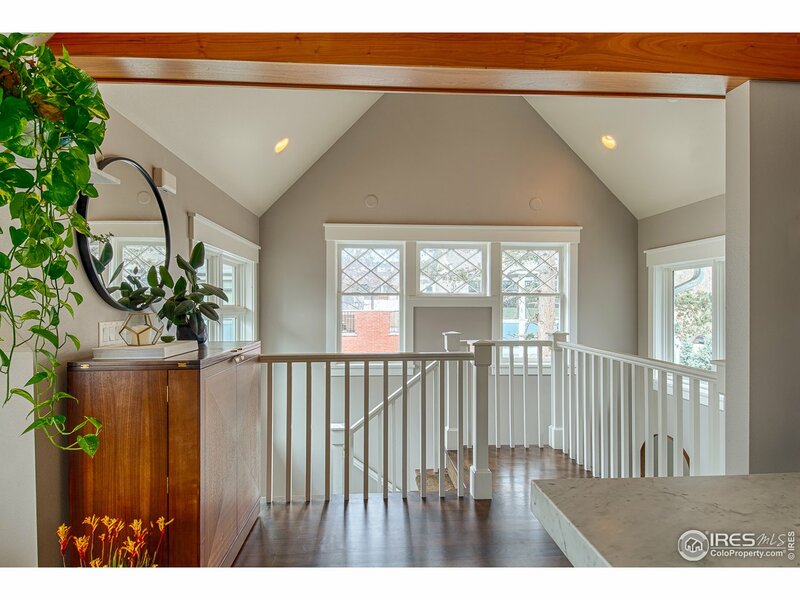 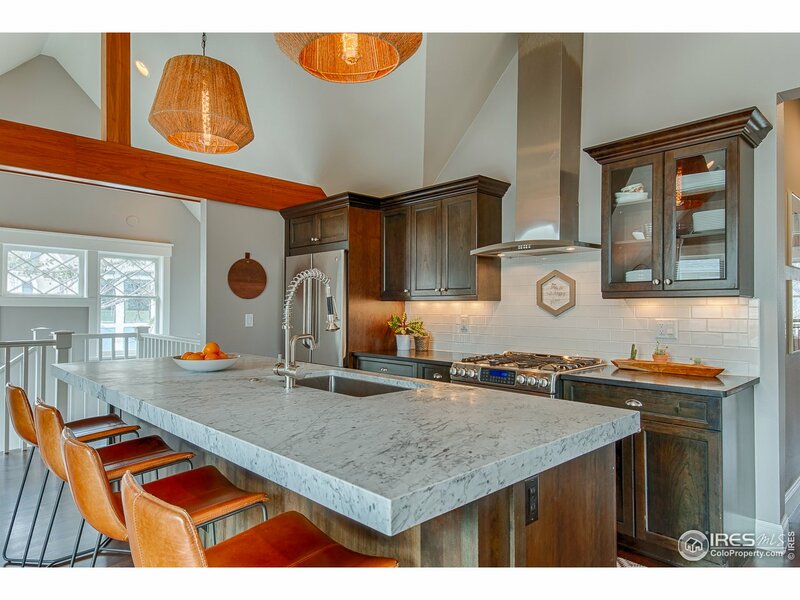 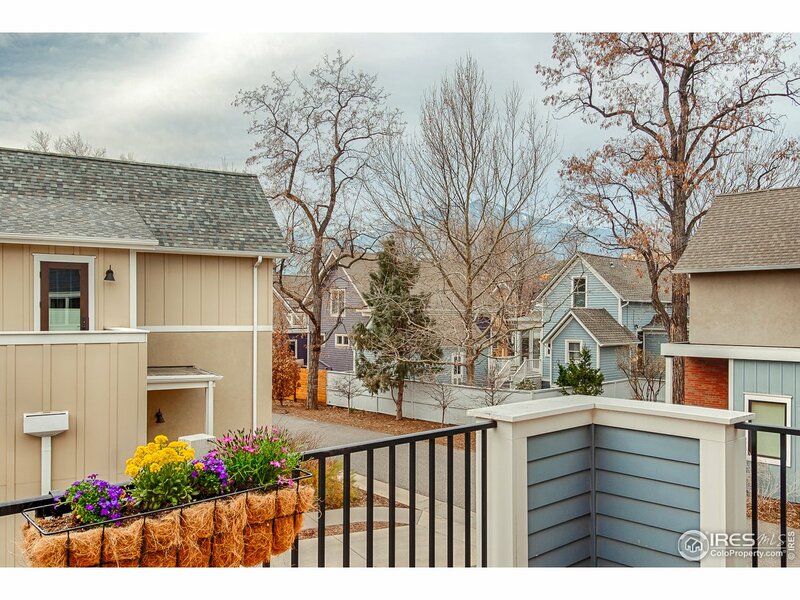 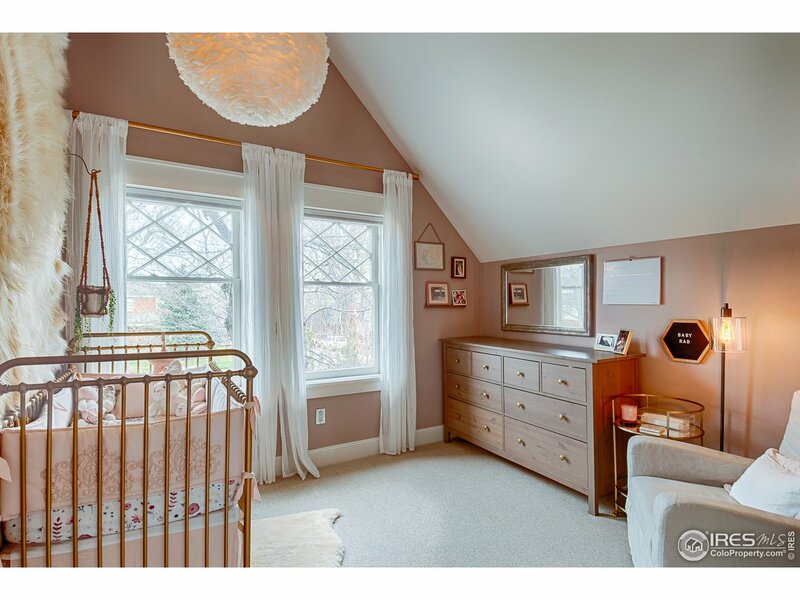 I would like more information regarding the property at 2044 Walnut St B, Boulder CO 80302 - (MLS #877641).